Mr. Solomon Dalung, Minister of Youth and Sports Development. 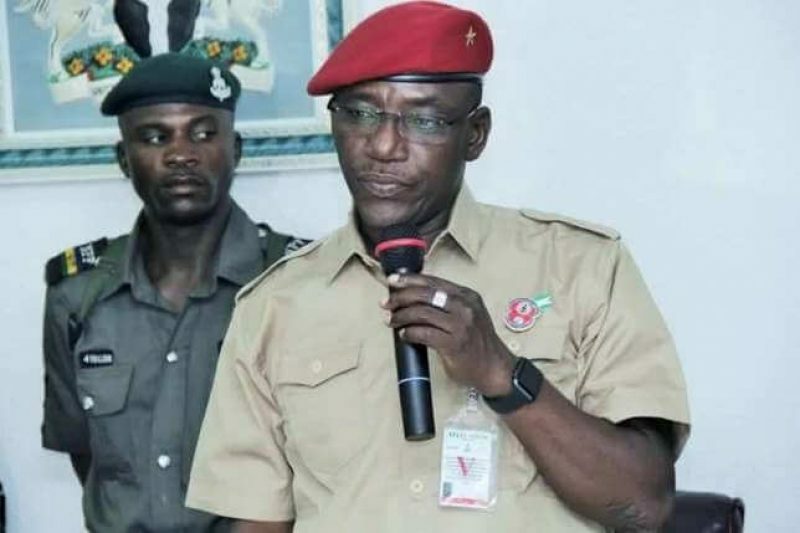 The recent show of shame by the Minister of Youth and Sports Development, Mr. Solomon Dalung, over the Nigeria U-23 football team to Brazil for the Olympics brings to fore the trouble that has beset Nigeria over the course of four decades of independence; incompetent hirelings of certain political establishment given sensitive positions. 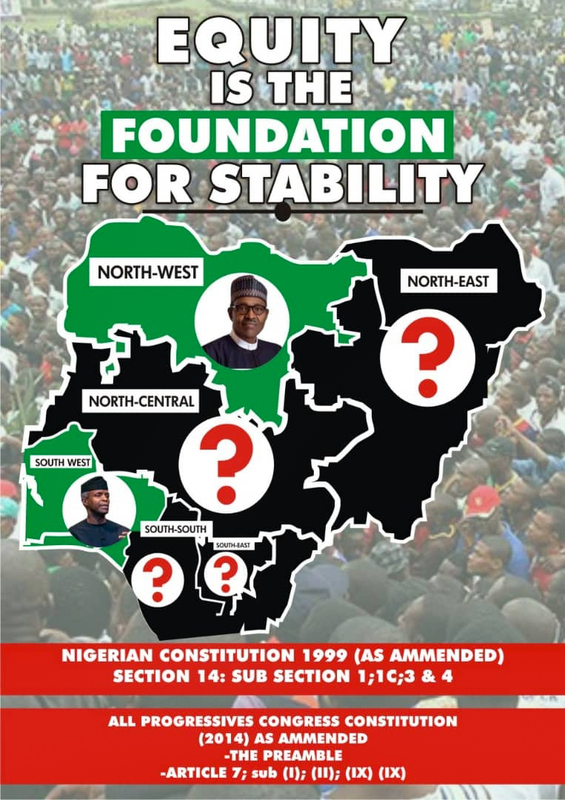 Since his appointment by President Muhammadu Buhari in October last year, Dalung embodies the caricature of governance with his pseudo-revolutionary posture. It is a tragedy that President Buhari could settle for a man that lacks the empathy and temperament to deal with youth and sports issues knowing fully well how important these are to fostering unity, friendship and engaging the latent energies of Nigeria’s tomorrow. Dalung began to show his lack of grasp of the ministry he oversees when he could not galvanise the various sporting bodies to properly prepare for the Rio Olympics. An instance is the failure of the Nigeria Football Federation (NFF) to qualify the country in all major footballing tournaments except the Olympics. Secondly, is it not a shame that the country failed to realize that a member of the Nigerian 4×100 team had failed a drug test and therefore ineligible to participate in the games only to get to Rio and be disqualified even before the games started? As if that was not enough, the scandal of ticketing for athletes to the games came to the open as some of them took to fund raising appeals on social media to raise money to go to Brazil. The genesis of the matter was that the Athletics Federation of Nigeria’s Secretary-General, Olumide Bamiduro, had sent e-mail asking athletes to send an estimate of what their ticket to Rio may cost with an assurance that refunds will be given if approved by the ministry for purchase by the athletes. It was however mere grandstanding as later events will show. The most telling of the apparent unfit nature of the minister to be in such a position is his reaction to the precarious transport situation the U-23 team to the Olympics found themselves in Atlanta, United States of America. Instead of Dalung to show understanding and leadership that the team needed to prepare adequately in a sports we have excelled as a country, he was dismissive and bellicose as to why the team should be in Atlanta as if he was not aware all along. But for the intervention of the American airline, Delta Airlines, the U-23 would have missed their opener against Japan. Though the team arrived barely 5 hours before their first match, the showed remarkable resilience and patriotism to defeat the hard fighting Japanese; virtues which Dalung lacks. Instead of the minister to do penance and seek the forgiveness of Nigerians, he has choose to pick fights with those who had criticized his poor handling of the situation. If the minister has forgotten, he should be reminded that he was appointed to serve Nigerians and it is the duty of citizens to set a watch over those entrusted with the responsibility of assisting the president to administer Nigeria properly. Perchance there is any shortcoming, it would be a disservice not to point the touch on such a one. 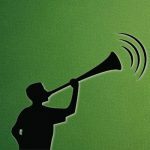 In the light of his apparent tomfoolery, The WHISTLER appeals to President Buhari to relieve Mr. Solomon Dalung as Minister of the Federal Republic of Nigeria as he clearly lacks the mien, ability and foresight to deliver of the Change Agenda of the present administration.